Email, because of its speed, convenience and low cost, is now one of the most frequently used forms of business communication. A 2018 statistic revealed that the average office worker receives 121 e-mails per day. The volume of e-mail has increased by 2000 percent between 1998 and 2003 and has been increasing ever since. The average working professional spends roughly 23% of the workday on email, and glances at the inbox about 36 times an hour, according to Mike Byster, in his book, The Power of Forgetting. The April, 2016 issue of Scientific American Mind described a study of 16 billion emails sent by more than 2 million people that revealed the most likely length of reply is just five words. Also more than 90% of replies are sent within one day, and the younger you are the faster and shorter your reply. The study also revealed that messages sent on weekday mornings got the fastest responses and emails with attachments took twice as long to get a reply. About 12 percent of executives spend 3 hours or more on e-mail. 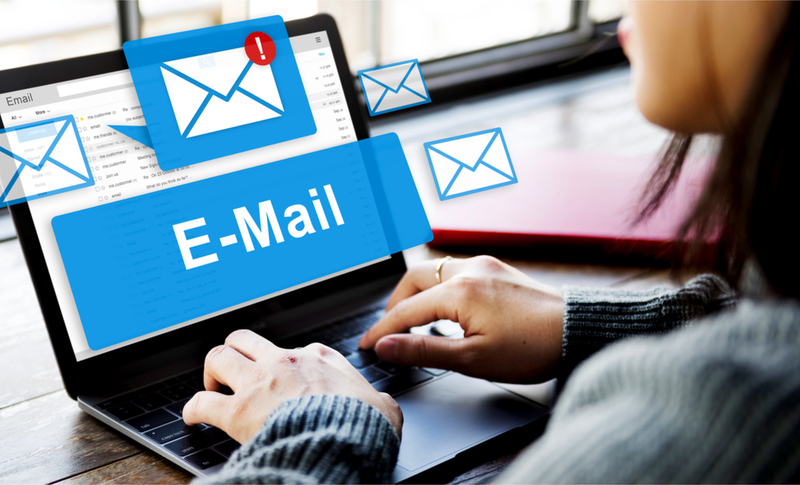 41% of small businesses are using email to market to customers, a nearly 25% increase over 2012, according to AT&T Small Business Technology. According to Debra Black, writing in the Toronto Star, some people are so overwhelmed, they routinely delete everything rather than cope with the growing pile of e-mail and scores of messages left on their voice mail. So if you want your e-mail message to be read, you had better capture the reader’s interest quickly. And keep your email messages brief while still communicating clearly. Use a heading that reveals the purpose of the message and grabs the reader’s attention. One survey showed that 35 percent of the people open e-mail based on the header or subject line. Yet some people don’t even bother writing a subject line. An e-mail without a subject line could very well be deleted unread. A good idea might be to identify yourself in the subject line as well as indicate the topic of the e-mail. Personalizing a subject line has been shown to increase the open rate by 17%. Put the most important information in the first paragraph. This is particularly important now that people are receiving so many e-mails. They tend to start reading based on the subject line, and continue only if they find the text of specific interest to them. Managers simply don’t have time to read all their email. So after grabbing the reader’s attention with the header and quickly telling them the purpose of your e-mail you might take the necessary time to reread your e-mail before sending it. Just because e-mail is less formal than business letters doesn’t mean it should not be written with care. Sloppy, poorly worded messages filled with typos and spelling mistakes reflect on your organization, as well as on your reputation. Take a minute or two to reread and edit every message you write. You will save time for the reader, clarify the communication, and create a good impression in the process. Famous investor Warren Buffett was once asked what advice he would give to new graduates entering the workplace. His answer was to improve their communication skills. He said that honing your communication skills, both written and verbal, would improve your value by at least 50%. This advice is especially true in this digital age of speed where cryptic messages, frequently reduced to a few words and an acronym or two, leaves a lot of room for misunderstanding. 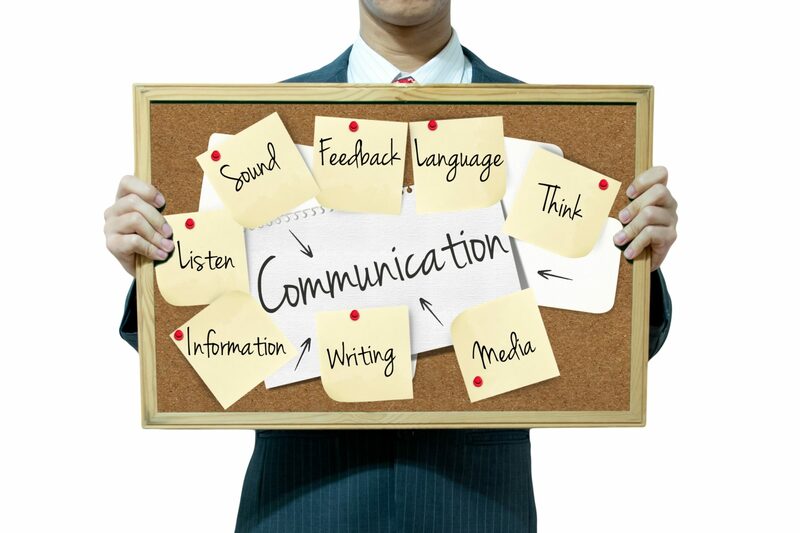 It’s a two-way street – poor communications is the fault of either the sender or the receiver or both. For example, you must be a good writer, a good reader, a good speaker, a good listener, and so on. Communication is multifaceted. Here are a few suggestions for improvement in the four of the most important areas. Writing: Make sure your business writing, including e-mail, is clear, concise and credible. 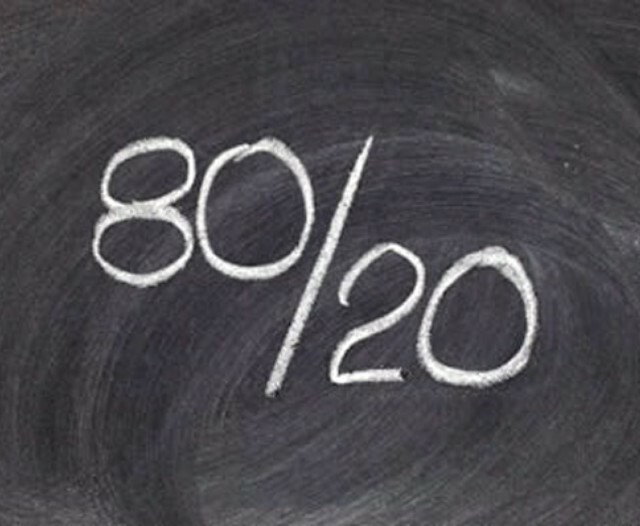 Over 90 percent of all meaning can be conveyed with a vocabulary of around 600 words. Keep in mind that one out of four Americans in the workforce are functionally illiterate. Simple writing saves time and makes it easier for the reader. Avoid long, confusing or difficult words, keep sentences and paragraphs short, and make your point quickly. Remember, you are writing to communicate, not to impress. Reading: The average reading speed is only 230 to 250 words a minute. But you can scan literature at 1,000 to 5,000 words a minute. Don’t simply absorb whatever information hits your eye. Search out the information you require. The title should tell you what the article is about. Turn it into a question and actively search for the answers. For example, if the article is entitled “How to save time at meetings,” change it to read “How can I save time at meetings?” and search for those sentences that provide the information you’re looking for. By reading with a purpose, your mind will not wander and you’ll cover the material more quickly. Even the process of holding the highlighter in your hand as you read will make it easier to concentrate since It makes you a more active participant in the reading and improves recall later. Speaking: Rid yourself of annoying habits and mannerisms, whether it’s something physical, such as jingling change in your pocket, or the way you speak, such as repeating the same word or ending each sentence with “you know.” Take your time, making eye contact with the listeners. You will gain your customer’s respect faster by speaking more slowly. According to David Niven, author of the book, 100 Simple Secrets of Successful People, people rate speakers who speak more slowly as being 38 percent more knowledgeable than speakers who speak more quickly. When you talk too quickly, you may end up saying something you haven’t thought of yet. Listening: An important part of the communication process is active listening. There is no greater way of displaying respect than listening attentively to what people have to say. Establish eye contact. Resist the temptation to glance at your watch or smartphone. Devote full attention to the speaker. Don’t interrupt and never make judgmental or negative statements. Focused listening can save time as well as communications and improves interpersonal relationships. Show interest by giving the person your full attention. As you listen, actively seek out the new information, ideas, and the person’s point of view, and don’t be distracted by the way the ideas are expressed. It will keep your mind from wondering. And above all, have an open mind. When you speak, you only hear again what you already know. But when you listen, you also learn what other people know as well.